Credit is The ability to obtain goods or services before payment, based on the trust that payment will be made in the future: "unlimited credit". 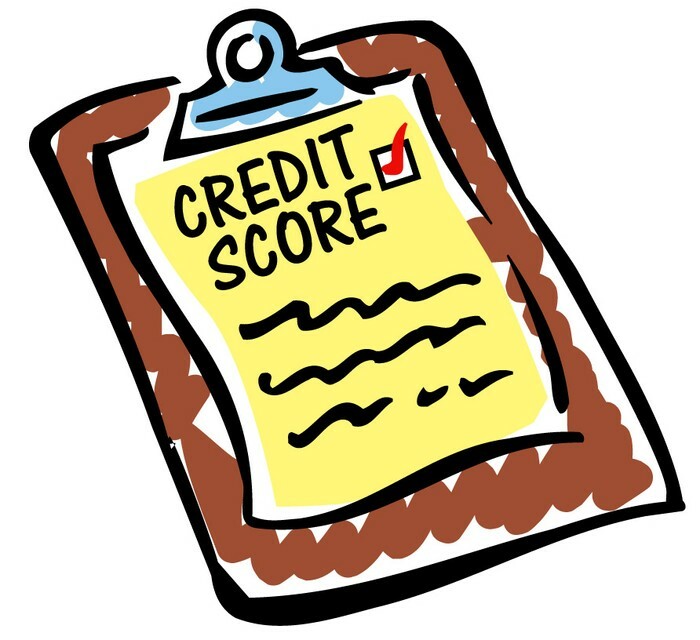 To obtain credit you must demonstrate your reliability to pay back a loan. If you don't Pay your loan back your credit score will raise. Along with paying for your bill at the end of the month the credit card company puts interest on your bill. To own a credit card you must have good credit, defined below, and be able to pay it off. 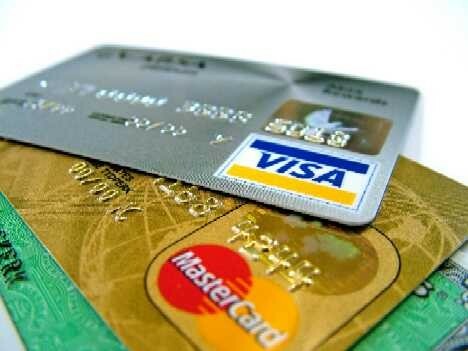 You may use a credit card where ever you can, the bennifets are they are easy to use and easy to pay off if you are able to. Ways to stay safe- Be aware of how you can pay it off. Understand your limit. 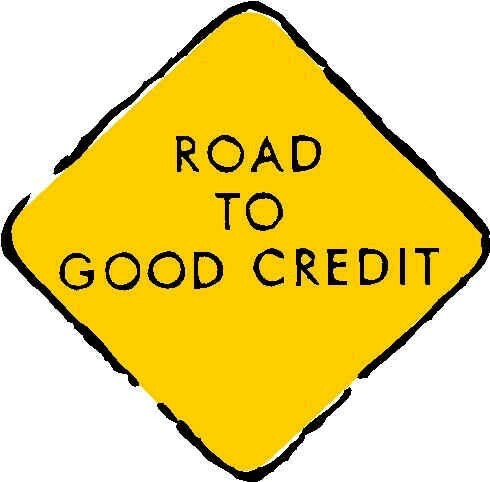 Have a credit plan. A number representing a persons credit worthiness. A company that collects the credit ratings of individuals and makes them available to credit card companies, financial institutions, etc. Money added on to a bill. The people who loan you the money. A card that replaces money for the moment.